Please contact me regarding the 1993 Freightliner FLD120 - VIN# 2FVNFXYBOPA5333 for sale at TruckerToTrucker.com. 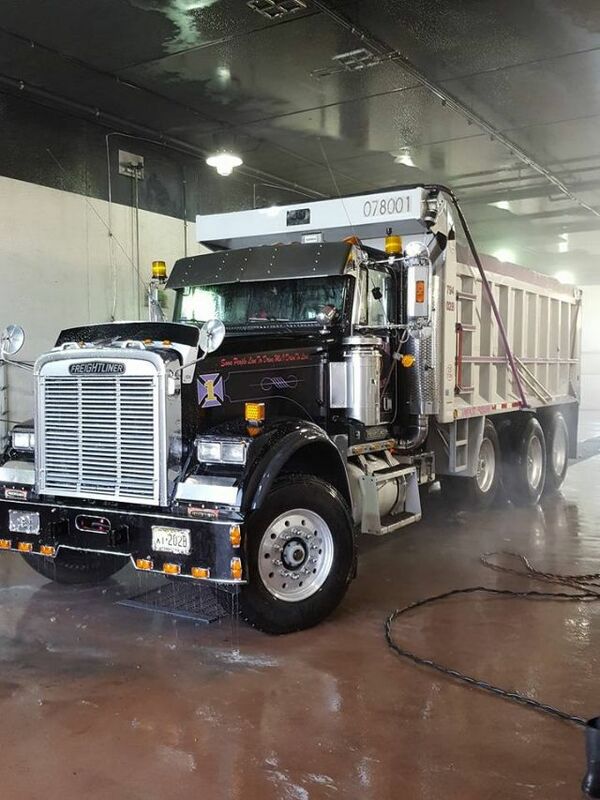 Take a look at this 1993 Freightliner FLD120. It is VIN# 2FVNFXYBOPA5333 at TruckerToTrucker.com. Very well maintained heavy duty dump truck. New body lining and cross beams. Complete trans rebuilt with new clutch, pressure plate and throw out baring and remanufactured fly wheel (2 years ago). Recent new brakes, dual exhaust, tarp w/ electric tarp motor. Caterpillar's last year of manual motor. Very solid, reliable work truck at a great price.